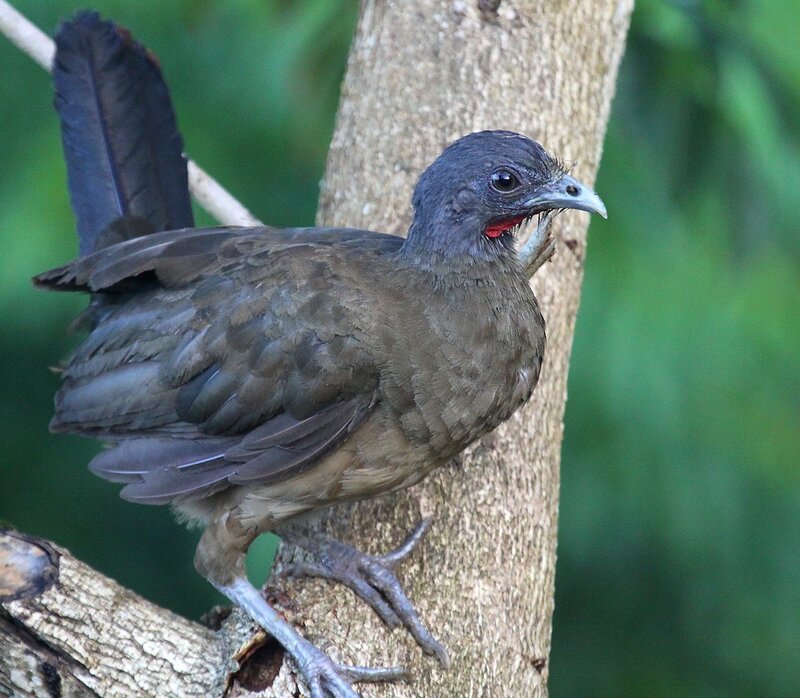 The title of this post is a trick question as Trinidad and Tobago actually has two national birds, one for each of the country’s namesake islands. 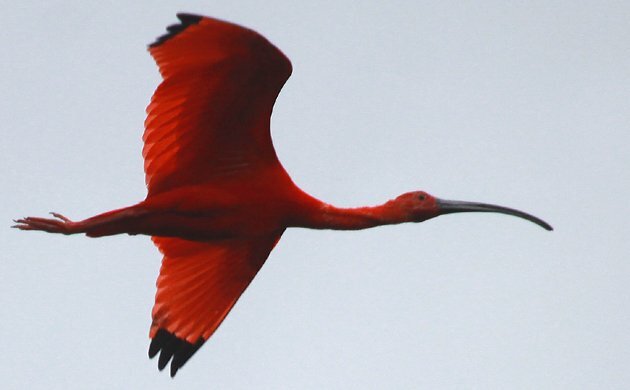 Trinidad is represented by the Scarlet Ibis, a beauty of a bird, resplendent in its crimson hue. It is easiest to find in the Caroni Swamp. 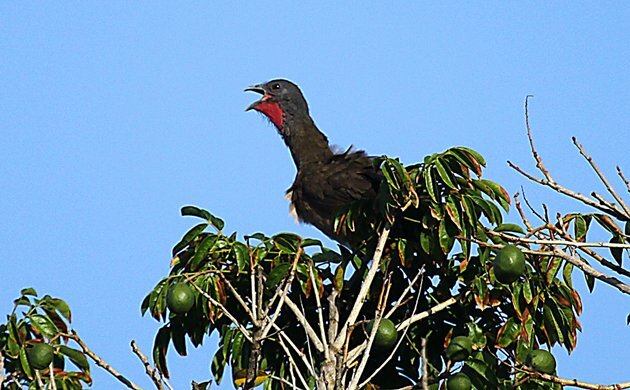 Tobago, on the other hand, has the Rufous-vented Chachalaca, known locally as the Cocrico after its loud calls that echo throughout Tobago at dusk and dawn (like the one in the photo at top), or as the Tobago Pheasant because it is the only game bird on the island. It is a striking bird that you will not be able to miss if you spend any length of time there. I have been unable to dig up the story of how either bird became the emblems of the two islands, but both feature prominently on the coat of arms of Trinidad and Tobago. However they came to be T&T’s national birds they alone are worth a visit. And, trust me, there is much more to see in Trinidad and Tobago. When are you going? NBC News 4 Covers the Killing of Snowy Owls at JFK Airport – Updated! 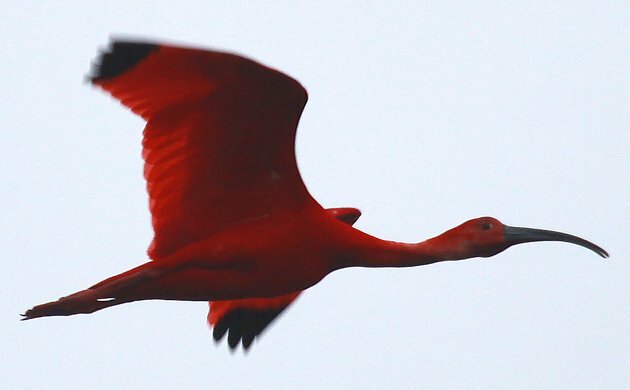 What is the National Bird of Panama?